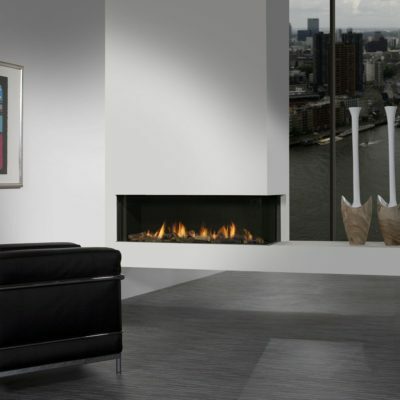 Established in 1884 this Dutch fire manufacturer is known for their high quality built in gas fires. 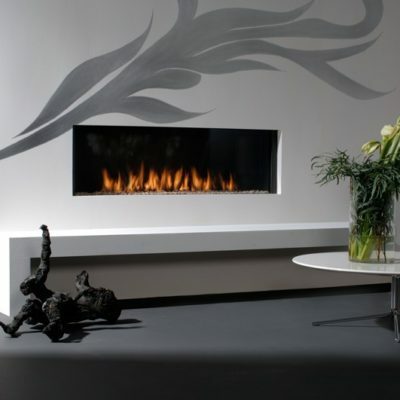 every fire is unique and can be flued in a variety of ways, so there is a fire to suit every situation. 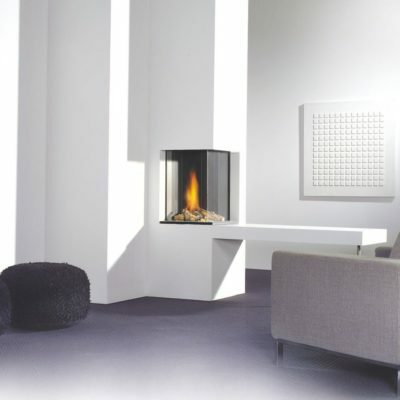 Faber are part of the Glen Dimplex group so you will receive the best possible after service. 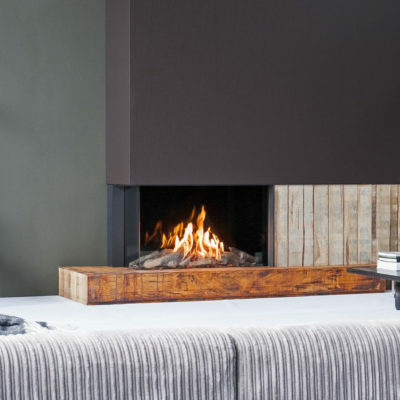 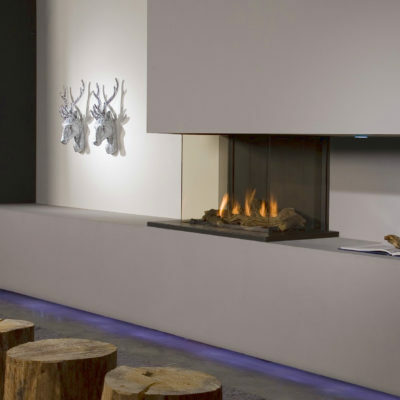 Come into our Kings Heath showroom to see the examples of these excellent gas fires.